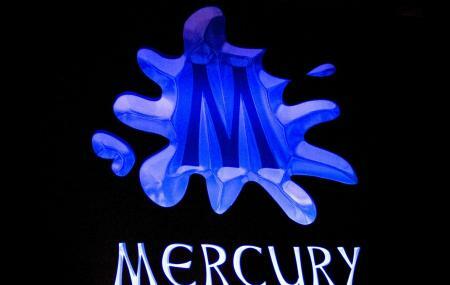 South Africa’s hottest music, experience some great Premium live music and dub step music only at Mercury. Set on a scenic location right on the beach. If hungry, you can head to the shack next doors. Also, visit the popular attractions in the city by following Cape Town itinerary 5 days. Remains open up to 01:00 am. People normally club together World Of Birds Sanctuary And Monkey Park and Club 31 while planning their visit to Mercury.